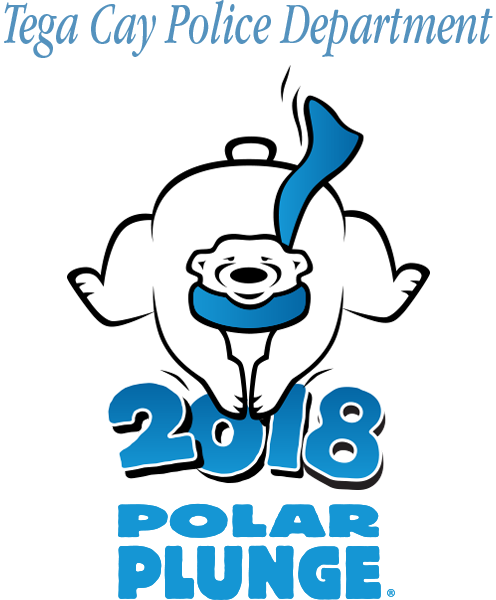 The Tega Cay Police Department is proud to sponsor this great event to help people with intellectual disabilities participate in Special Olympics. Raising funds for people in need serves no greater purpose. Join us as we take a leap into chilly Lake Wylie!